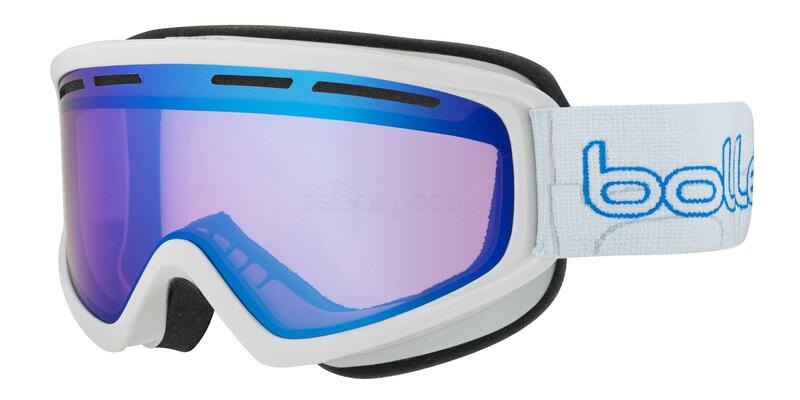 Ski season still isn’t over and we have some super stylish goggles for anyone jetting off to the glamorous heights of St. Moritz, the swanky ski town of Courchevel, or the après-ski capital of Val d’Isere. Whether you’re a seasoned skier or a complete newbie, having the right equipment is extremely important. So we recommend starting shopping around for gear as early as possible. Because if there’s one thing you need to be when taking on winter sports, it’s prepared! Extreme weather requires a lot of planning – especially when it comes to clothing and accessories – and one of the things you must not forget to research is ski goggles. 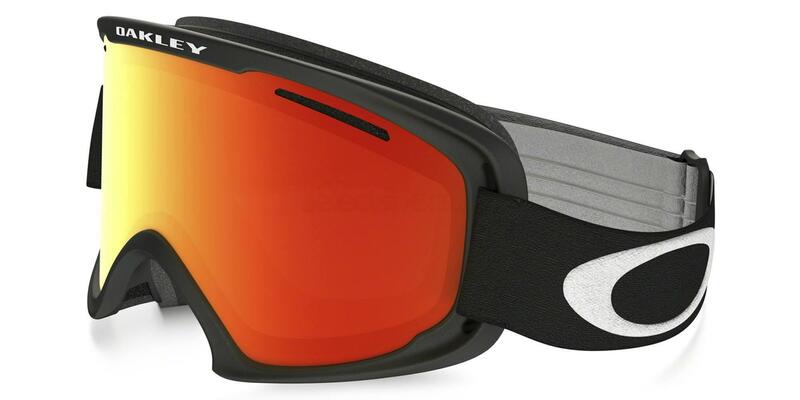 When it comes to choosing eyewear for skiing, it’s really important to consider the practical elements and goggle design features that can benefit you on the slope. Style is important too but the first things you need to think about are what you need for comfort, vision, safety and protection. Protecting your eyes is something you should prioritise, both on and off piste. Not only will a good pair of goggles block out 100% of harmful UV rays, but they can also help to reduce glare, protect your eyes from cold wind or debris, and give you better quality of vision. 1. Spherical or Cylindrical Lenses? 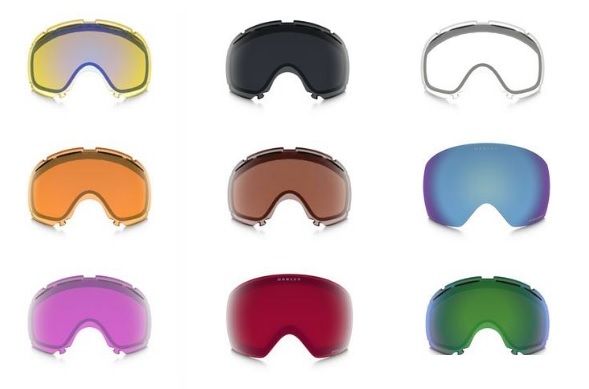 When it comes to choosing goggles, lens shape is very important. Both spherical and cylindrical lenses have their benefits but rest assured, both have been engineered for skiing. So whichever you choose, should be sufficient for a ski or winter sports trip. For a low budget option, choose a cylindrical lens as these styles are often much more affordable; this style of lens curves horizontally and as such has a flatter lens. A spherical lens curves both vertically and horizontally, and as a result, gives a wider field of vision to the wearer. 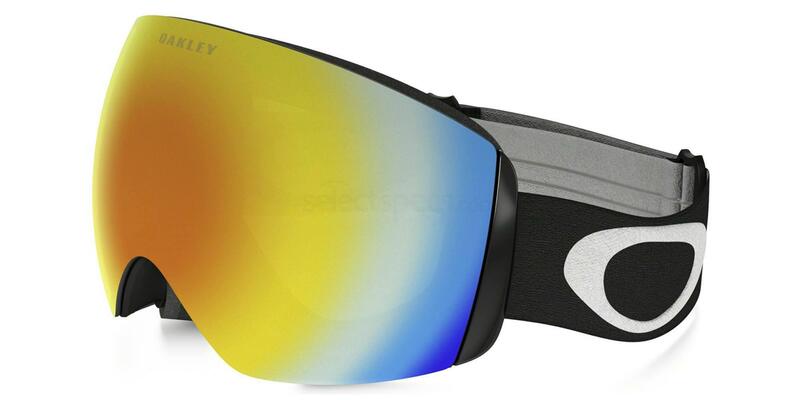 Additionally, spherical goggles will also have better glare reduction and less distortion – giving you a clearer view. 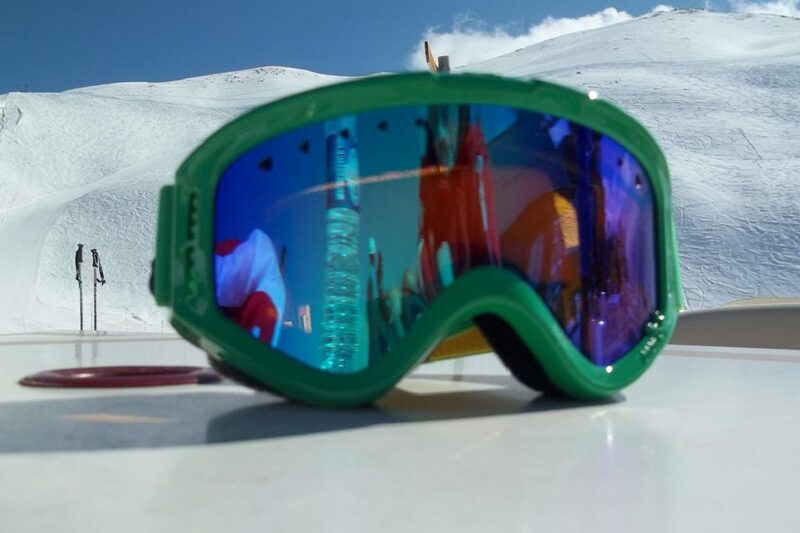 Another factor to consider when looking at the lenses of your ski goggles is the finish; this includes the lens colour, lens tint, or lens coating. For instance, yellow or gold lenses are best suited for low light conditions, blue lenses (especially when mirrored) perform best in bright conditions, black or grey lenses are ideal for very bright conditions, and brown lenses are great for when it’s partly cloudy. 3. Are the lenses interchangeable? Quite often, skiing and snow sports means that you will be battling with changing weather conditions all the time. If you’re heading out for quite a long trip, or you’re unsure about the weather, ski goggles with interchangeable lenses might be the best option for you. Are you getting away this winter? Take a look at our travel style tips to make sure you’re ready set!